Whether you see yourself as a trendsetter or you simply like to have fun with styling your exterior, trends come and go. From the 1970s geometric shapes to today’s clean and modern lines, it’s a wonder what type of exterior trends are holding up through the decades. In this week’s blog post, we’ll overview the exterior trends that have lasted for the last several decades and look beautiful on nearly any home. This is a style that was primarily seen in the 70s. Think of 1970s-style homes with large windows in areas such as the foyer, living room, and even the bedroom. Even though this style was popular during this decade, it still works for today’s modern homes. This is especially the case for ultra-contemporary homes that feature large windows—and even walls of windows—at every turn. Large windows without obstruction, such as picture windows, are the perfect way to filter additional natural light into the home. It’s the perfect timeless trend for a happier, brighter space. Red entry doors aren’t for everyone, but the truth is that they aren’t going away. 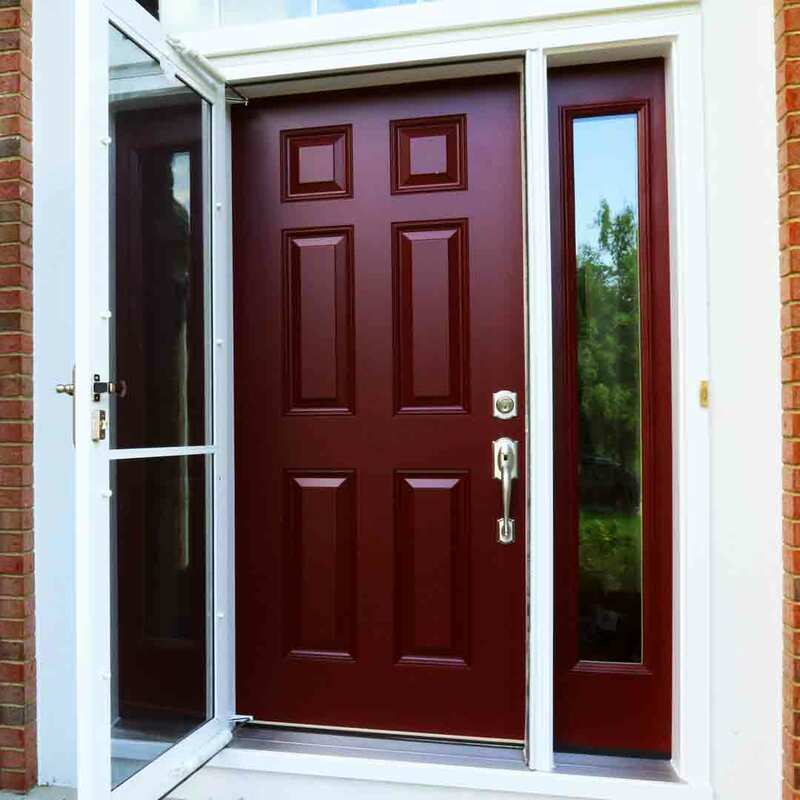 A red entry door is symbolic in many ways and across various cultures. For example, a red door is considered good luck by the Chinese. Some paint their doors red around the New Year to invite happiness into the home. According to Apartment Therapy, early American travelers would gravitate to front doors because it signified available food and shelter. Today, entry doors make a bold statement on any home style. Siding style trends have changed over the decades, with wood once standing as the go-to choice. However, it became clear that wood demands a lot of maintenance and can drag down curb appeal if it’s neglected. Vinyl siding was introduced several decades ago as an alternative to wood and aluminum siding. It’s an ideal exterior for both durability and beauty. There are a number of color options to choose from, and best of all no sanding or staining is required. Today, choosing quality vinyl siding engineered with heavy gauge plastic will increase exterior durability as well as aesthetics. Wood doors are a traditional option, but they posed the same problems as wood siding. If a wood door is left untreated, it is susceptible to peeling, warping, and rotting. For homeowners who want the look of wood without the price tag and maintenance. This entry door material trend will stand the test of time due to its beauty, durability, and lifelike appearance of wood. Double hung windows are perhaps one of the most classic products for exterior remodeling. These windows got their start back in the 1800s when they were used in Victorian homes and other architecture. At the time these were mostly single hung windows, but they evolved into the double hung window that we know and love today. Their classic style and simple operation make it easy to love this window style. 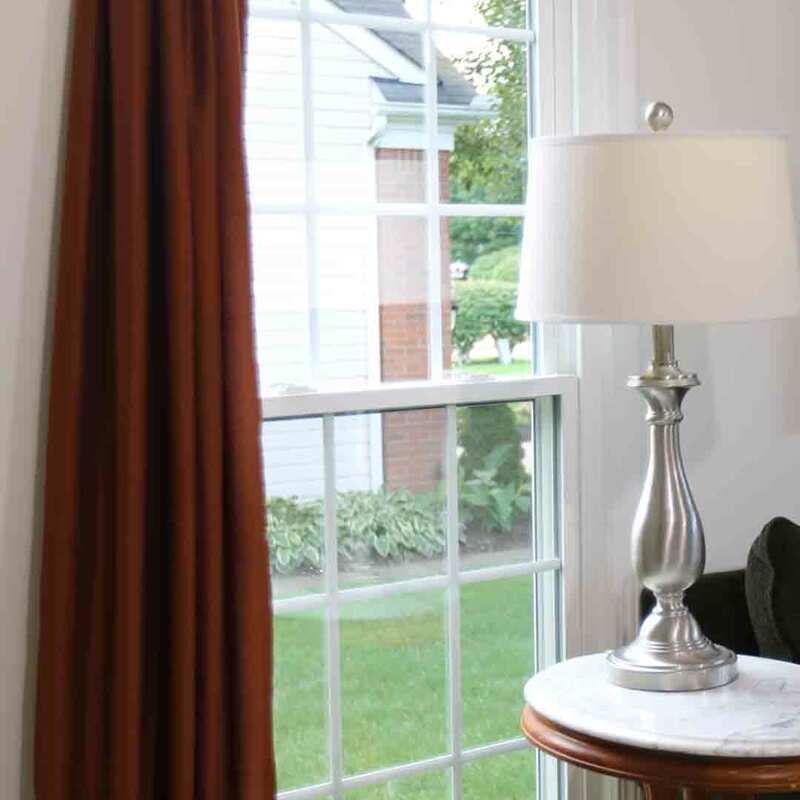 Double hung windows feature two operable sashes that open to allow in fresh air. The sash can also tilt into the home for quick cleaning. This eliminates the need to climb up on a ladder and clean the windows from the outside. Window shutters are another exterior product that stands the test of time. Window shutters were around before the concept of glass being inserted into a window’s opening. They were primarily used for security as well as defense against the elements. Who doesn’t love a wrap-around porch? Large porches that wrap around a home’s exterior are impressive and relaxing. They allow you to spend ample time outdoors watching the world go by, whether you’re doing so from a rocking chair or a porch swing. Speaking of porches, using plants to decorate the porch and entry door is another trend that isn’t about to disappear. It can serve as part of the landscaping as well as curb appeal upgrade, ranging from potted plants to beautiful ivy growing up the side of the home. No matter where you’re located in the country, creating a contrast with your siding, doors, and windows will make any home stand out from the rest. 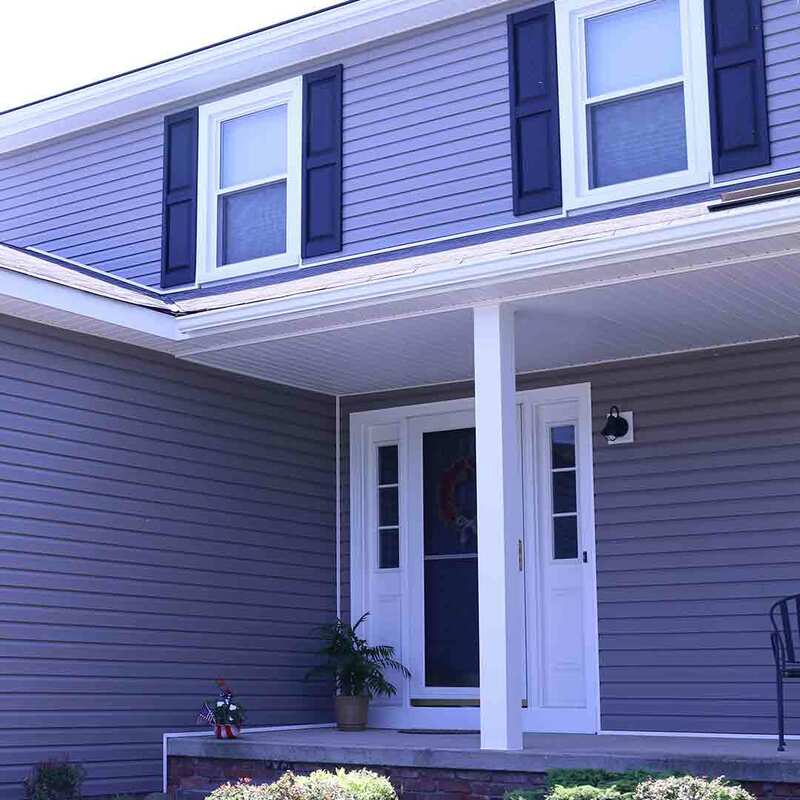 Dark siding with white trim is a particular trend that is sure to win hearts of homeowners everywhere into the future and beyond. Another window style makes the list, but with good reason. 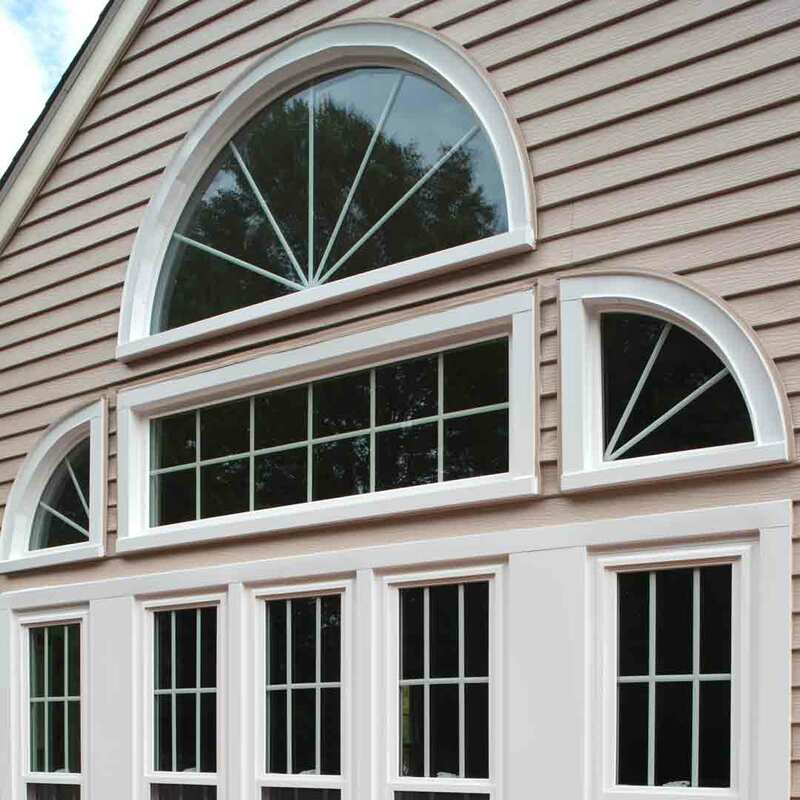 Geometric window shapes complement curb appeal of varying architectural styles. This is especially the case with Victorian homes, where you’ll find a variety of interesting window styles and shapes. Even if your home isn’t from another era, there is still plenty of opportunities to play with geometric window shapes. They add personality to newer homes by taking an ordinary window and transforming it into something special. Regardless of the exterior upgrade you choose, quality will never go out of style—not in a million years. Nearly every homeowner appreciates quality products that enhance the structural integrity of the home and even save energy. Before investing in an exterior remodeling product, take the time to research the remodeling company and products. Choose companies that offer top-value products at the right price, which helps you to get the best bang for your buck and love your home for years to come.